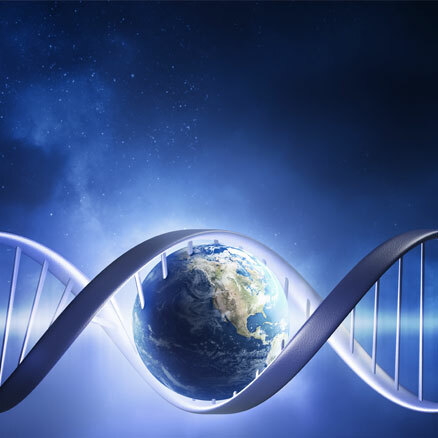 DNA tests - paternity, nutri-genomics, genealogy, forensic, full scan and health diagnostics. 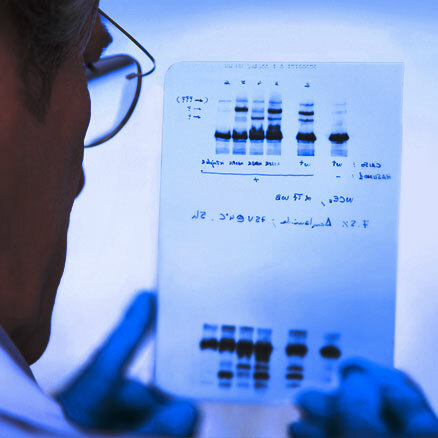 Help people discover the truth and find answers through our expertise in DNA testing and analysis. 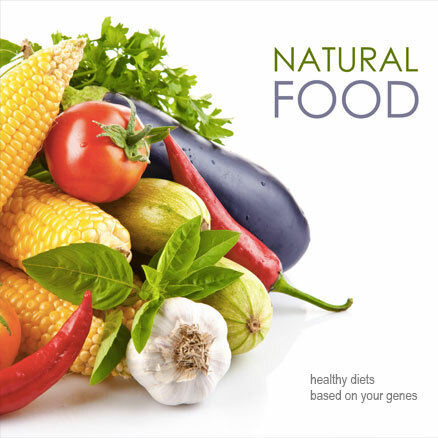 Comprehensive health and wellness genetic and biometrics tests that provides therapeutists a unique combination of information regarding nutrigenetics, medication response, and a number of common health conditions. Using a scientificaly verified algorithm, this method also provides a genetically-matched diet allowing to make specific recommendations to their clients to help them achieve or maintain a healthy lifestyle. Understand your risks - by deep mapping your hereditary genetic markers. Evidence based reports and information. Applied genetics - DNA testing (OTC) for common people. And methodology "how to use results". Easy. For you. Scientific background is basic rule for all our tests. Every word is based on hard evidence from the lab and trustworthy research papers. 15 years of experience with no complaint. Trust in every step: from transparent relation with client to strong quality control inside. We serve clients in more than 10 countries. We use labs in 5 countries. We localize results to elementary language for everyone. Number of new services based on latest science and technical advantages. Methodology adjusted every year to efficiency and sureness. Harvesting data sources to pump it up our portfolio of consumer tests. Explaining difficult data records in easy reports. The Earth moves and we also. Artificial Intelligence (AI) helps us to recognize hidden patterns and better serve to our clients. It will be nice to talk to you. When you are not sure, we can help to recognize solution. Ok? © Advanced Genetics (2019) All rights reserved.